Peggy Fleming is the 1968 Olympic Figure Skating Champion. She won that title in Grenoble, France. 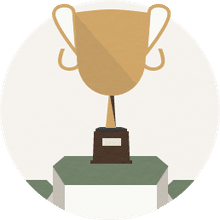 That was the only gold medal that the United States won at that particular Olympics. She was nineteen years old at the time. She was known for being both an athletic and graceful ice skater. Date and Place of Birth: Peggy Gale Fleming was born on July 27, 1948 in San Jose, California. Peggy Fleming lived in the Los Angeles area for many years and attended school there. There is some confusion about where she graduated from high school. A photo from 1966, shows her graduating from Hollywood Professional School. The Colorado Springs Sports Hall of Fame says she graduated from Cheyenne Mountain High School in Colorado Springs, Colorado. Peggy Fleming also did attend Colorado College. Peggy Fleming began ice skating when she was nine years old and became serious about being a competitive figure skater when she was eleven. Her coach was William Kipp. He died in 1961 when the entire U.S. world figure skating team and coaches were killed in a plane crash on the way to the world figure skating championships. Fleming's family sacrificed a great deal for her skating. She had three sisters who were not skaters and supported their sister in her career. Her mother made her skating dresses. Her father supported her skating both financially and emotionally. She married Dr. Greg Jenkins in 1970. The couple has two children and three grandchildren. At the 1968 Olympics, Fleming was coached by Carlo Fassi who was also the coach of 1976 Olympic Figure Skating Champion, Dorothy Hamill. Before moving to Colorado Springs, she was coached by John A.W. Nicks who took on many of William Kipp's students after the 1961 plane crash that took the lives of the U.S. figure skating team and their coaches. Peggy Fleming won the U.S. Ladies Figure Skating title in 1964, 1965, 1966, 1967, and 1968. 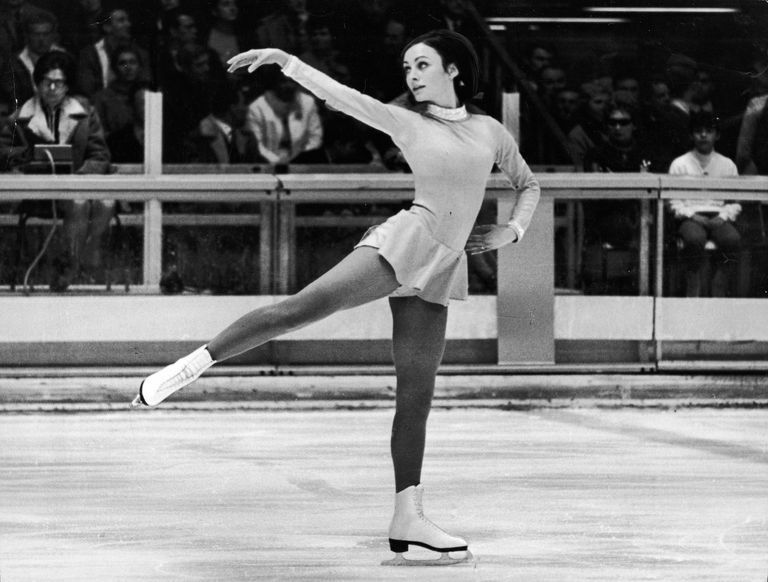 She won the World Figure Skating Championships in 1966, 1967, and in 1968. After retiring from amateur competitive figure skating in 1968, Fleming skated as a guest star with Ice Follies. She also appeared in television specials and performed in front of four different United States Presidents. Peggy Fleming was an ABC television figure skating commentator. She began commentating with ABC in the 1980s. In 1998, Fleming was diagnosed with breast cancer. After a successful surgery and recovery, she became an advocate for breast cancer awareness and early detection. Peggy Fleming and her husband own and operate Fleming Jenkins Vineyards & Winery in northern California.